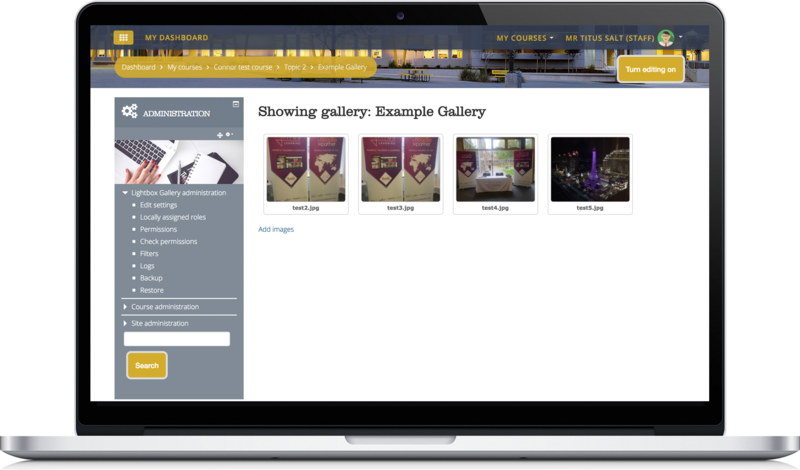 The free Lightbox Gallery plugin allows you to create image galleries within your Moodle course quickly and easily as an activity. Course creators are able to quickly create, edit and delete galleries, by linking to a target directory with the images to be included. The plugin auto generates thumbnail images for each file to be displayed, and these are arranged in a scrollable view. It’s also possible to modify the permission settings to allow students to contribute images to the gallery. This is ideal for collaborative research projects or documenting group achievements. 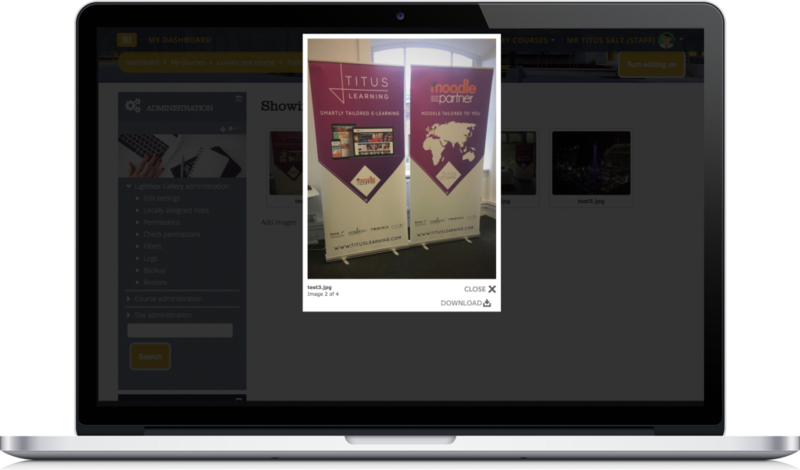 It’s not just a favourite of ours – the Lightbox Gallery plugin is used on over 3,200 Moodle sites worldwide. Lightbox Gallery is a must-have for the majority of our clients. It’s one of the most well used plugins across our sites, not only during the initial design phase, but also on a day-to-day basis by teachers and students. Look out next month for the November plugin of the month. You’ll be able to access all posts in this series via the “Plugin of the month” tag below.